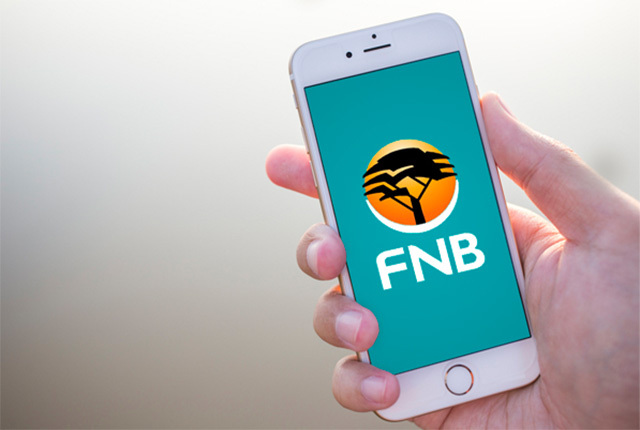 FNB on Wednesday launched a new functionality on its banking app that enables customers to securely list and sell their homes privately to buyers who most likely qualify for a home loan – while claiming a cost saving associated with the process. 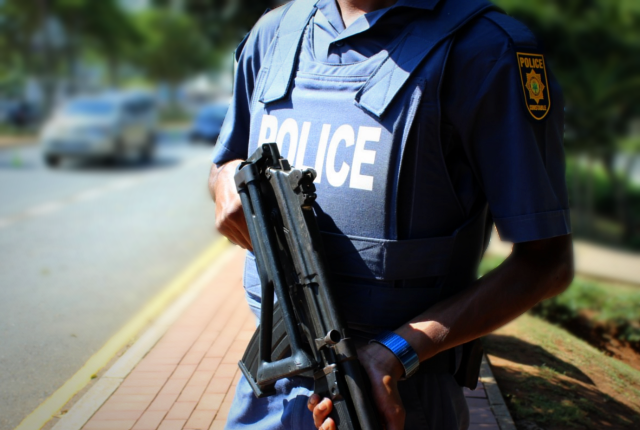 “With over 8 million properties registered in the deeds office, we see a significant opportunity to become a game-changer in the property industry. The bank continues to innovate by delivering customer-centric integrated financial services underpinned by digitisation. “Substantial investment has been made to ensure that our digital platforms are not only helpful but also built to enhance the overall customer experience; ultimately helping consumers to help themselves,” said Raj Makanjee, FNB Retail CEO. FNB’s Nav Home service helps customers to search for houses, get pre-selected for finance and uncover associated costs with calculators. To date, Nav Home has over 1 million unique visitors and has paid out R4.7 billion worth of home loans since inception,” FNB said. Filter buyers on the likelihood to qualify for a Home Loan. Get 50% back in eBucks on the first Home Loan repayment and get up to 50% off bond registration fees with a selected panel of attorneys.